As bicycles become a more and more common form of transportation in various scenarios, bicycle helmets become more and more necessary. Statistics compiled by the Center for Disease Control (CDC) show that out of the tens of thousands of bicycle accidents directly related to brain injury each year, trauma could have been reduced or avoided if victims had been wearing helmets. Sadly, fewer than half of the adults who regularly ride bicycles do so. As more and more of these individuals ride bicycles in aggressive traffic or extreme situations, it would certainly be in their best interests to do so. So why aren’t they? Interestingly, the reasons adults offer are similar to complaints offered by children. Aside from questioning the protection offered by these helmets in the first place, many adults dislike the look, feel, and fit of bicycle helmets. While some of these complaints have been addressed by helmet manufacturers, the solutions have inadvertently created another complaint. The cost has gone up for some of these “new and improved” helmets as well. But in many communities across the country, bicycle riders are finding themselves without much choice about helmet wearing options at all. Ordinances are increasingly being passed that make bicycle helmets “the price of admission” for riding bicycles on public property and roadways. But bicyclists willing do to some research and comparison shopping shouldn’t have to sacrifice comfort, safety, budget, or even style in their quest for a good bicycle helmet. There are now many bicycle helmet types that can accommodate riders ranging from racers to commuters to those out for some casual riding fun. Below are some of their options. It’s not vain to want to look good. If you think a helmet looks “dorky” or unattractive, you may avoid wearing it. While you should never sacrifice style for safety, helmets are increasingly available in a large assortment of colors and designs that make fashion statements in addition to being safe. In addition to offerings from big name designers, more affordable products can be found at big box stores. There are many bicycle helmet types. How do you decide which one is for you? An improperly fitting helmet isn’t just uncomfortable and difficult to wear. It can be as dangerous as not wearing a helmet at all. Some helmets come in “universal adult sizes” for both men and women, and smaller adults of both genders might even be able to get away with wearing helmets designed for children. But most adult heads come in a wide range of sizes. While all bicycle helmets come with built in “sizing wheels” for making adjustments, helmet wearers need to make sure that a helmet is correctly sized. This sizing can be done by trying helmets on in person in a shop, or by using a bicycle helmet sizing chart. Anyone can make a bike helmet. But that doesn’t make it safe or reliable. So before buying that helmet, look for at a minimum, a safety sticker from the Consumer Product Safety Commission. This organization is the federal government’s safety watchdog. Another sticker that indicates that it’s a safe product is one from the Snell Foundation, the helmet industry’s gold standard. Originally designed for racing, this is the helmet type recommended for use when you’ll be off of the road and riding with vehicle traffic. These helmets are longer in appearance, have side vents, and are constructed from foam covered in plastic. This style has the same construct and vents as a road helmet. But it is rounder in appearance and is meant for a slower and less aggressive rider. Some of these helmets even come with attached turn signals and ear flaps for winter riding. Are you riding with a ponytail? These helmets have a special “port” to accommodate long haired riders. These look very similar to traditional road helmets, but either don’t have vents, or have the option of covering the vents. 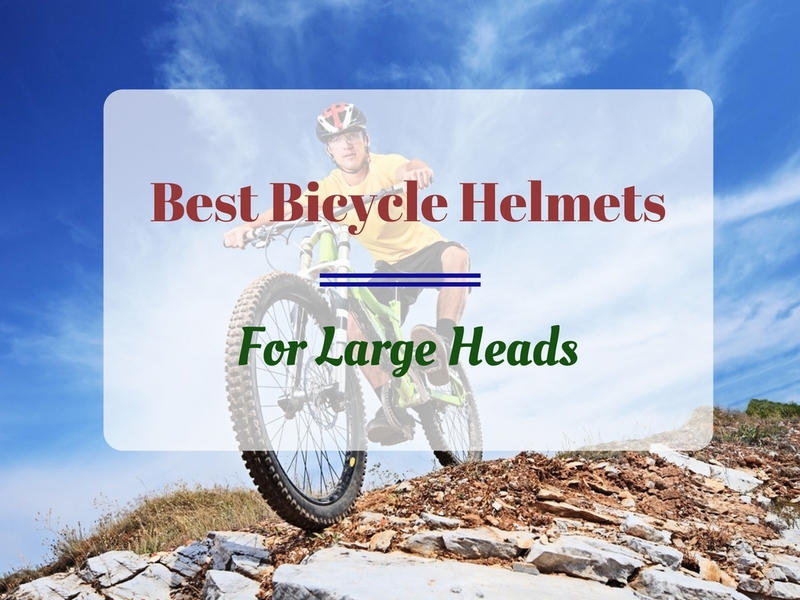 Also known as “trail” helmets, these are the helmets with a classically blocky appearance and more neck protection than other types of bicycle helmets. The neck extensions no longer automatically come with all helmets of this type. But since this feature improves the helmet’s fit with rugged or uphill riding, riders might want to make this investment. These helmets are meant for those epic professional bike races that you see on television, and come with a chin bar. But if you’ve become so comfortable with helmets and bicycling that a buddy suggests a long weekend bike trip, this helmet might well be the best one to wear for pedaling off on an adventure. There are many different bicycle helmet types, depending on your needs and what kind of cycling activities you participate in. Whatever your choice, be sure to get one that fits you well and has the required safety rating.